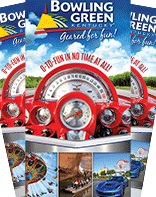 Travel with us on the BGKY Eats Route! Episode two of our new BGKY Eats video series features Wild Eggs of Bowling Green. 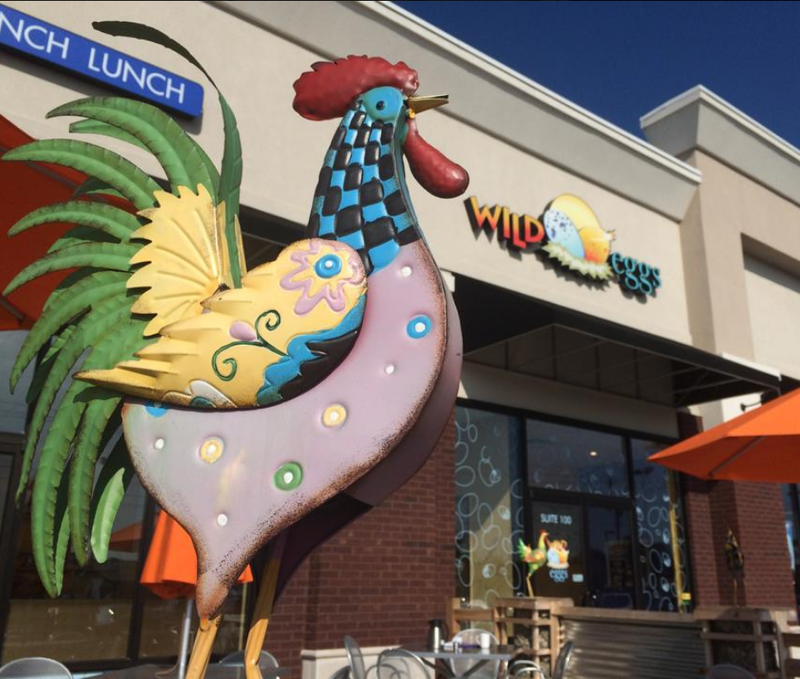 Locally-owned Wild Eggs of Bowling Green is known for it&apos;s "egg-cellent" omelets, scramblers, and pancakes. This brunch spot, however, has a secret. It&apos;s also home to the best Hot Brown in Kentucky, according to USA Today. In the next episode of BGKY Eats!, we sit down with Wild Eggs owner Angela Reeves and General Manager Shamaree Lee to learn more about what makes this Hot Brown — and brunch spot — delicious. The next time you get brunch in Bowling Green, make sure to take some time to visit some of our wonderful attractions and stores to learn what makes this community great!